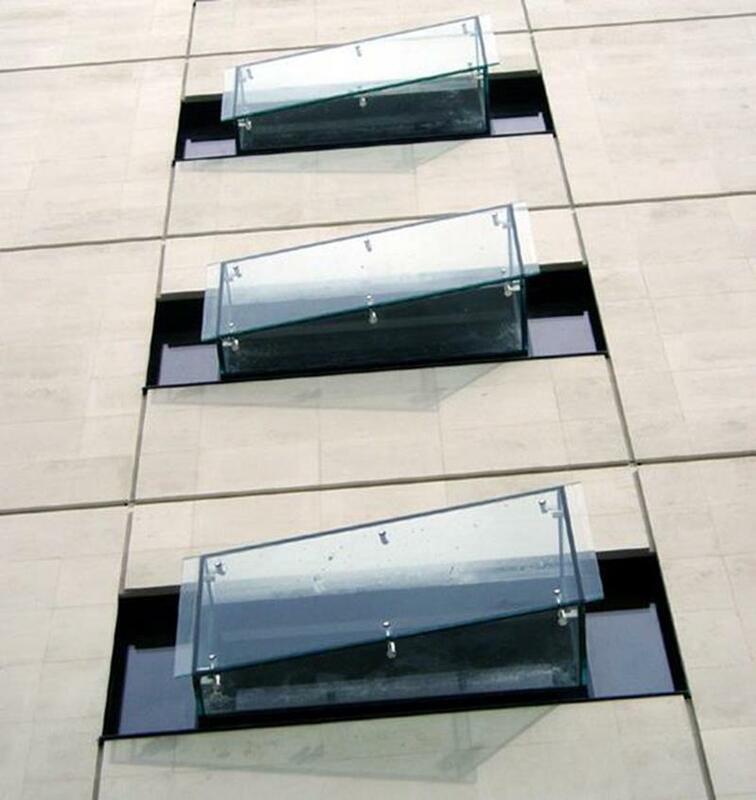 A success story in two episodes. 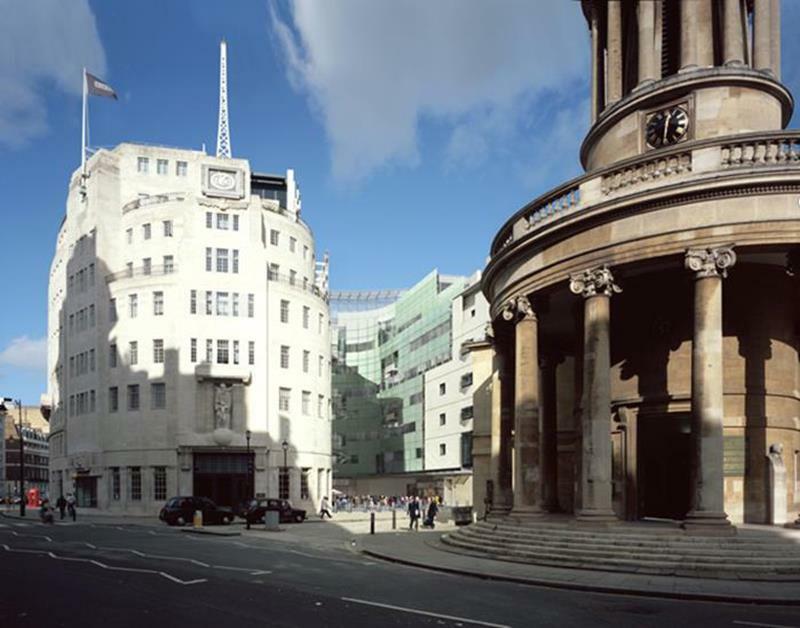 The famous, state-owned media concern awarded GIG a two-phase order for important work relating to the facade design, atrium and glazing of Broadcasting House, its famous headquarters in London. 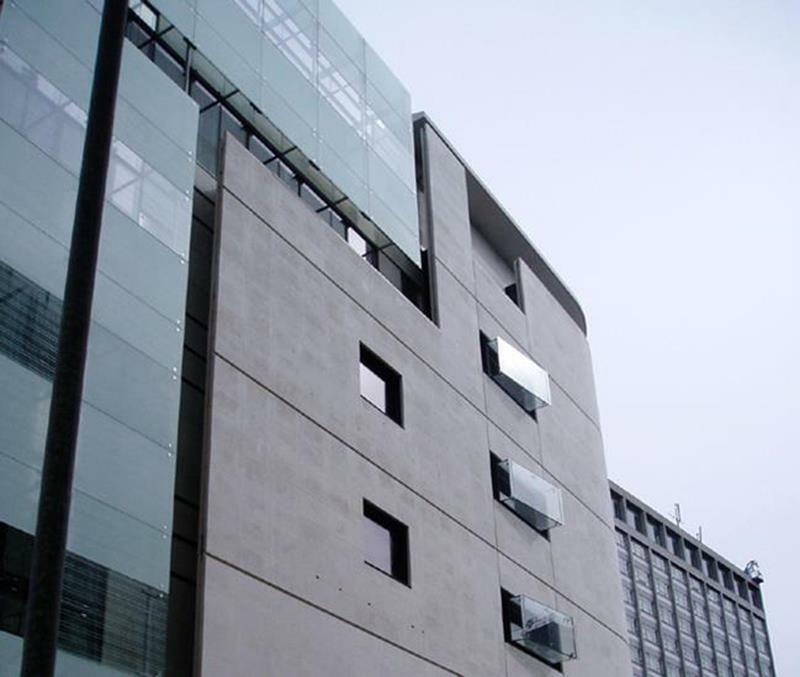 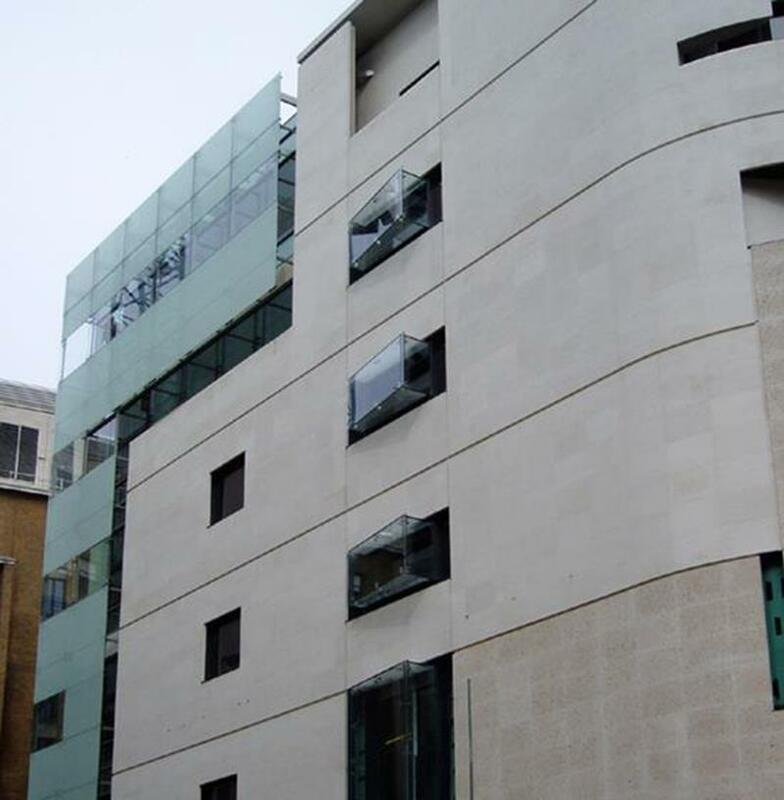 Phase 1 was completed between 2003 and 2005 and consisted of the facade cladding and windows with additional inner glazing behind those outer windows subject to a conservation order. 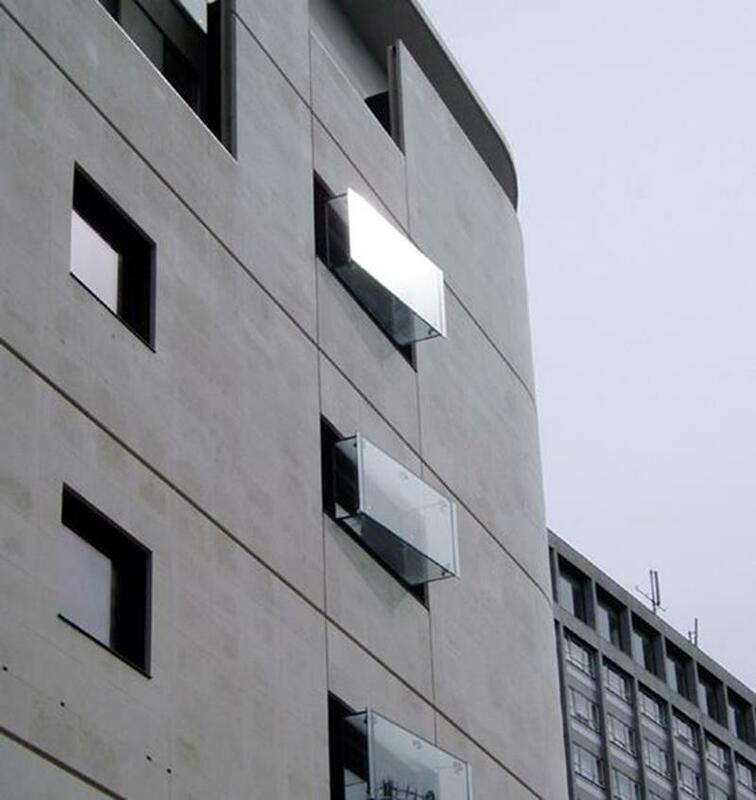 Phase 2 is currently undergoing completion and should be finished during 2010. 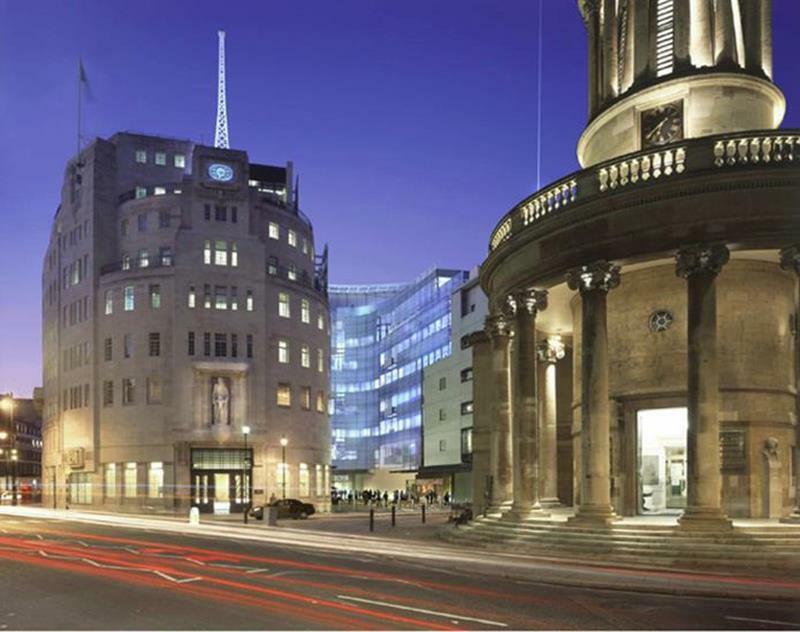 This GIG contract involves conversion and new building work. 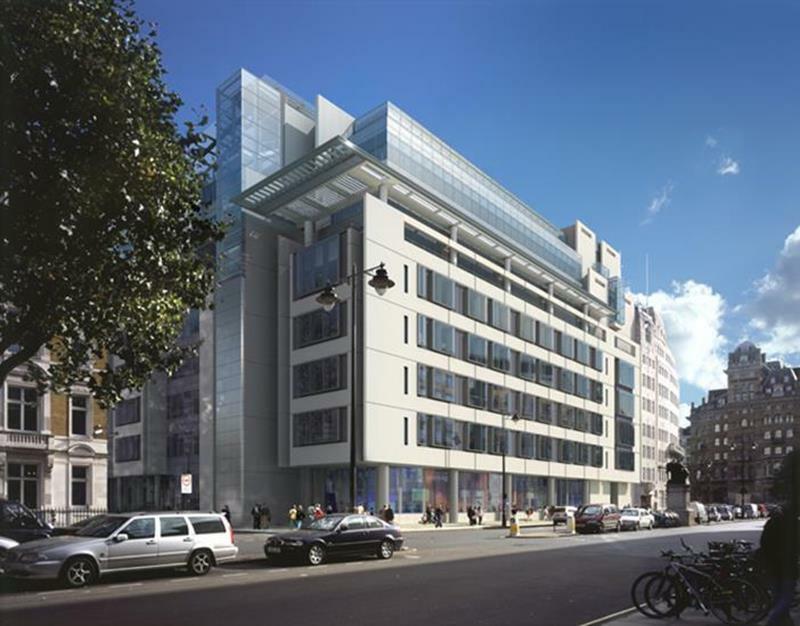 Two large, multi-storey atria are to be located in the new section of Broadcasting House along with atrium glazing suspended from stainless steel sections. 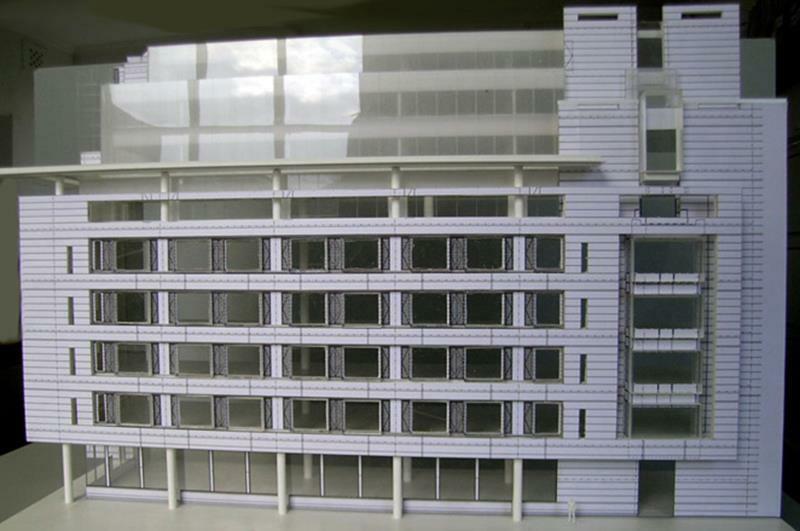 In addition, the old section of the building is to receive new roof glazing. 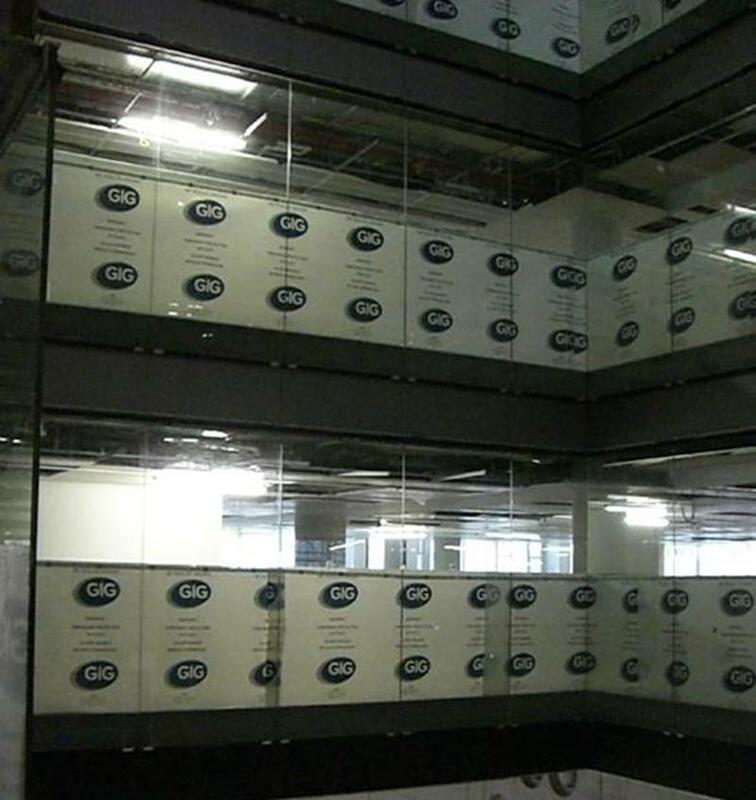 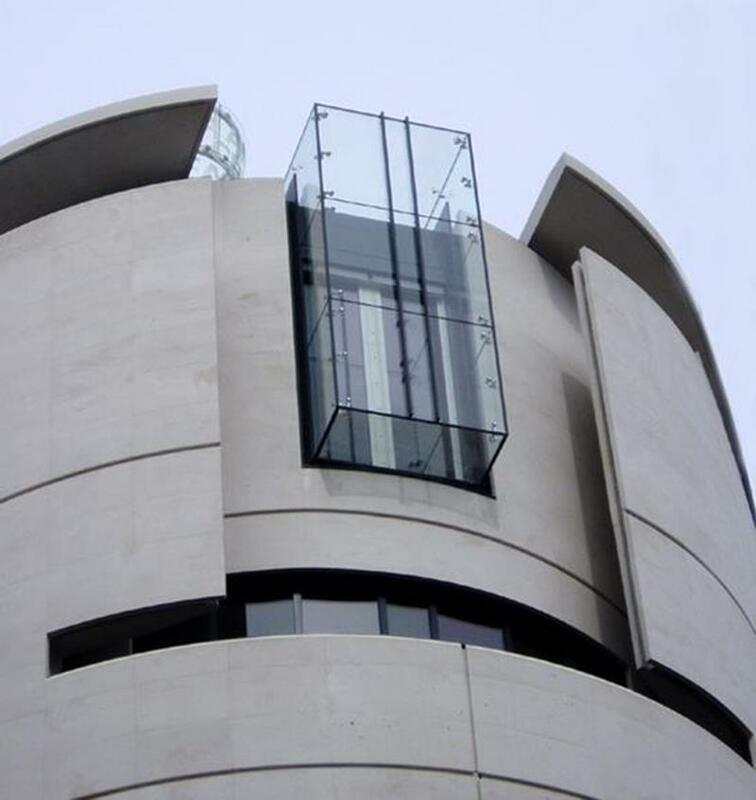 Apart from these three dominating building elements, numerous room-high glass panes are to be installed on the ground floor, the lifts and various side-rooms, along with glass balustrades and spandrel panels.